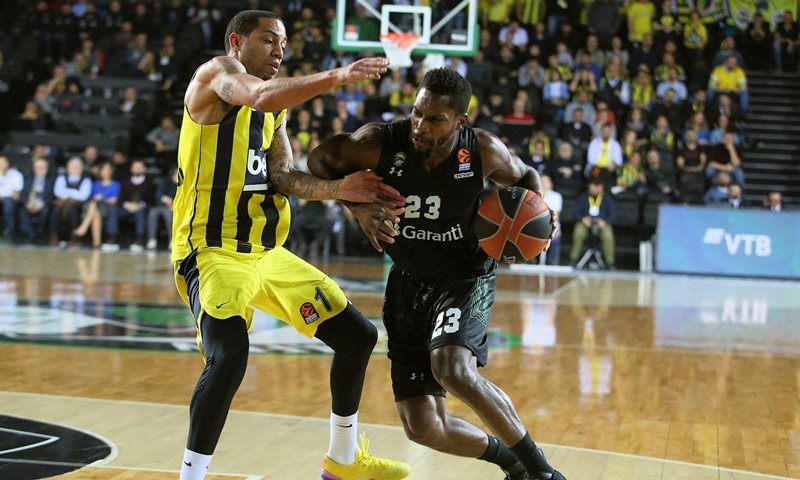 With six rounds to go until the end of the regular season in the Turkish Airlines EuroLeague and the battle for the playoffs coming to a head, Eurohoops presents the sixth and final edition of the Power Rankings. Darussafaka has been stuck at the bottom of the rankings since Round 7, and with three wins separating them from the next-to-last team, that is where they’re expected to finish the race. This outcome makes sense for the worst offense and third-worst defense in the competition. Darussafaka’s interest in the remaining games is whether they can cause disruption among the teams that aspire to get in the playoffs, as they recently did against KIROLBET Baskonia Vitoria-Gasteiz (80-75 in Round 20). 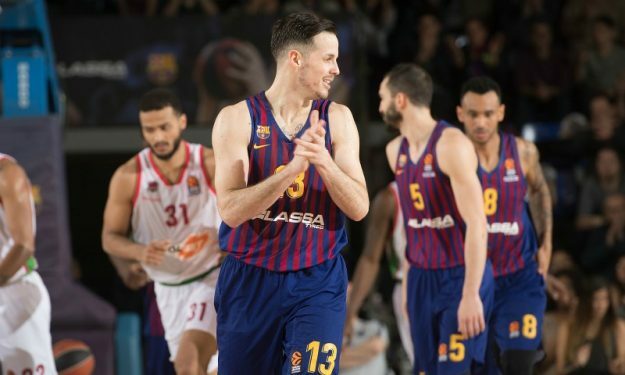 That’s only likely to happen at home against Panathinaikos OPAP Athens or FC Bayern Munich), since Darussafaka has not won away this season.